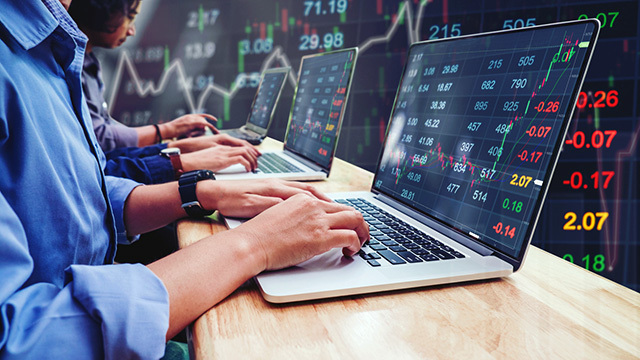 The absence of foreign buying in the local front during the massive correction in the stock market this year seemed to have encouraged retail investors to focus on speculative stocks. While the PSE Index may have bottomed out at 6,929 recently, the market is currently recovering, gaining 13.7 percent to a high of 7,879 last week. The speculative stocks have also sustained positive momentum, generating far greater returns in just a short period of time. If you are the type of investor who doesn’t have the guts to risk his hard-earned savings into the unknown, investing in speculative stocks is not for you. Speculative stocks can be very risky because they don’t have the fundamentals to sustain share price appreciation for the long-term. Trading speculative stocks is more than taking risks. You need to have the skills, patience and right mindset to speculate. Getting to know the companies behind every speculative stock is one way to manage your risks. When you know the fundamentals, you can assess how much risk you can afford based on market speculation. Here are the five best performing speculative stocks in the market since the PSE Index recovered from its low 6,929-level in late June. Because of the high volatility nature of these stocks, extreme caution is advised before making any decision to buy. ATN is in the business of real estate leasing and healthcare. It is majority-owned and controlled by Arsenio T. Ng, whose initials represent the name of the holding company. This exciting development at ATN apparently pushed the stock price to gain as much as 85 percent from Php0.41 to Php0.75 per share at a time when the PSE Index was falling. But it was during the past four weeks when the market was starting to recover that the stock price of ATN increased more than two-fold to as high as Php1.69 per share last week. 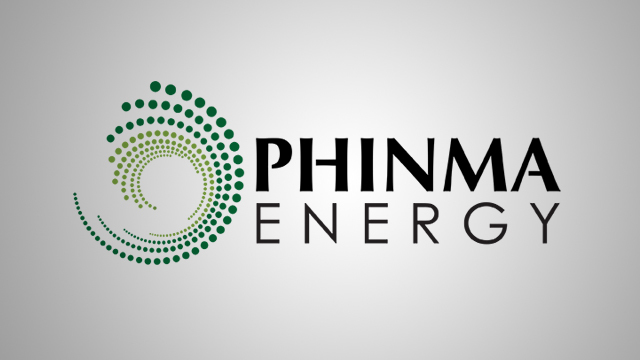 The stock has since lost 11 percent to Php1.38 per share after the Department of Environment and Natural Resources (DENR) announced yesterday that it is suspending quarrying activities in Rizal area in the aftermath of the Habagat floodings in Marikina over the weekend. It is not yet known how this latest pronouncement by the DENR would affect ATN’s plan to get international joint venture partners for its ecozone property in Rizal. In the meantime, its stock price may fall as speculators may opt to take profits for now. 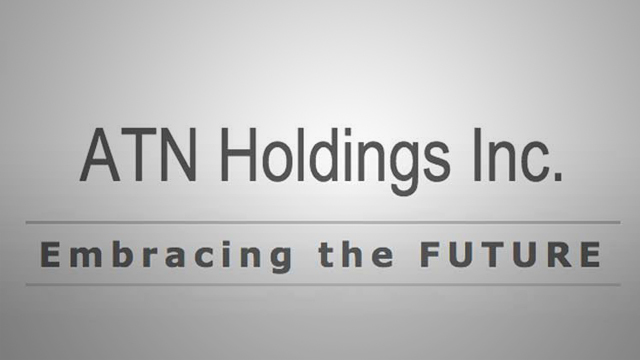 TBGI is an affiliate of ATN, being also majority-owned and controlled by a common shareholder. TBGI is in the business of providing VSAT-based internet services, wireless networking and video uplink services to local and foreign television channels. 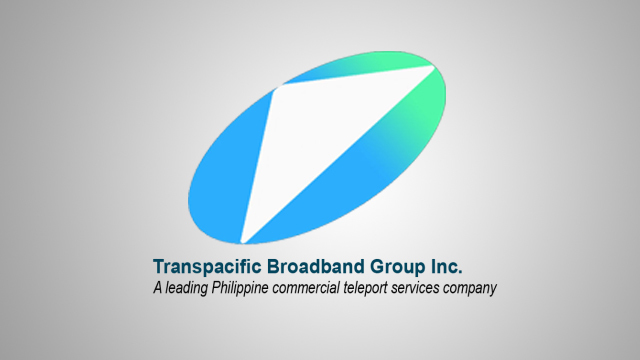 TBGI revenues have been growing by four percent annually from Php34.5 million in 2012 to Php41 million in 2017, but it has been losing almost every year. To date, the company has accumulated losses of Php17.4 million in the past six years. Last month, TBGI disclosed that the company is planning to raise funds from foreign sources for up to 40 percent of its equity via private placement. The aim of the fundraising is to enable the company to participate in the bidding by the government of the country’s third telecommunications provider. Speculation about the possible entry of a foreign partner into the company has fueled its stock price to jump by as much as two-folds from Php0.41 per share in late June to as high as Php0.83 per share. PPG is involved in the production and exploration of crude oil and natural gas through direct and indirect interests in petroleum products. The company is majority-owned and controlled by Philippine Investment Management (PHINMA), which was established in 1956 and has played a key role in development of the country's basic industries such as cement, steel, construction materials, paper and packaging, energy, trading, education and property. Since 2012, PPG’s only source of revenues is its interest income, resulting in an average net loss of about Php15 million per year. The capital investment it raised amounting to Php166 million for exploration has already fallen to Php77 million as of 2017, with accumulated deficits of Php97 million in its equity. Early this year, PPG disclosed that it is developing a liquefied natural gas (LNG) facility with a 120-megawatt power plant in Cebu, which the company expects to be completed by 2022 to 2023. The company has also notified the Department of Energy of its withdrawal from one of its oil drilling activities. PPG will recognize a loss of Php32.7 million for the write-off of its share in the expenditures incurred to date, which is equivalent to 22 percent of the company’s total assets as of March 2018. 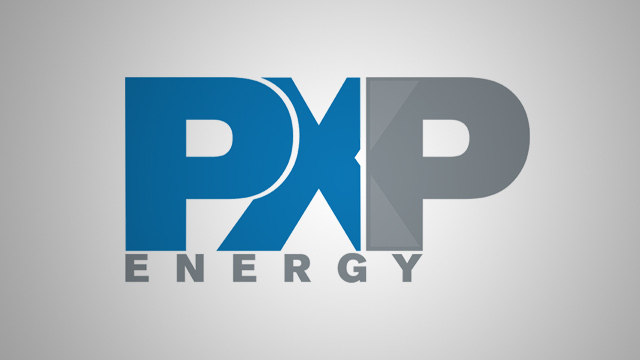 The stock of PPG has been trading actively since late June with its share price up by almost 50 percent to date, apparently due to speculations about its entry in the power business. MRP is the co-licensee, developer and operator of all facilities within City of Dreams Manila. 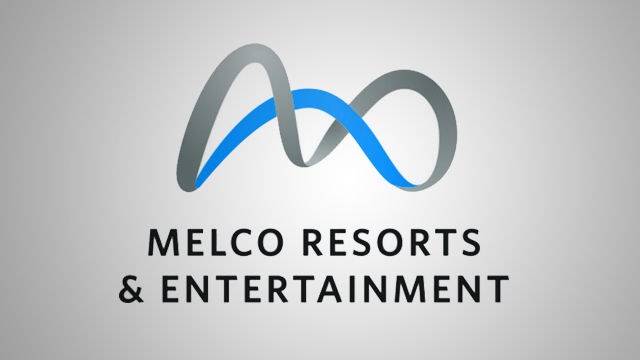 The company is the former Interphil Laboratory, which was acquired by Melco International, a Hong Kong-listed firm controlled by Lawrence Ho, son of Macau billionaire tycoon Stanley Ho. MRP is perhaps the most financially viable stock in this group as it has the resources and potential to be profitable in the near-term. Although the company has been losing every year since 2013 to the tune of cumulative losses of Php19 billion, it was able to turn a profit of Php354 million in 2017 on the back of a 39-percent growth in revenues amounting to Php32 billion. This year, MRP reported Php1.9 billion in net profit for the first six months of 2018, which is more than a six-fold increase from the previous year’s net profit of Php352 million. Crude oil and natural gas are fossil fuels that are derived from organic material deposited and buried in the earth’s crust millions of years ago. Fossil fuels currently account for more than half of the primary energy mix in the Philippines. PXP has been losing annually since 2012 with cumulative losses of Php1.3 billion as of end-2017. This year, the company reported that it has incurred a consolidated net loss of Php32.8 million for the first half of 2018.